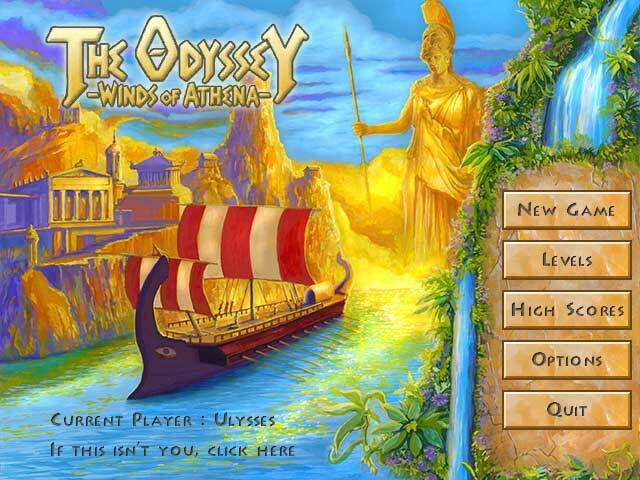 It's The Odyssey...Homer's epic tale, brought to life on your desktop! 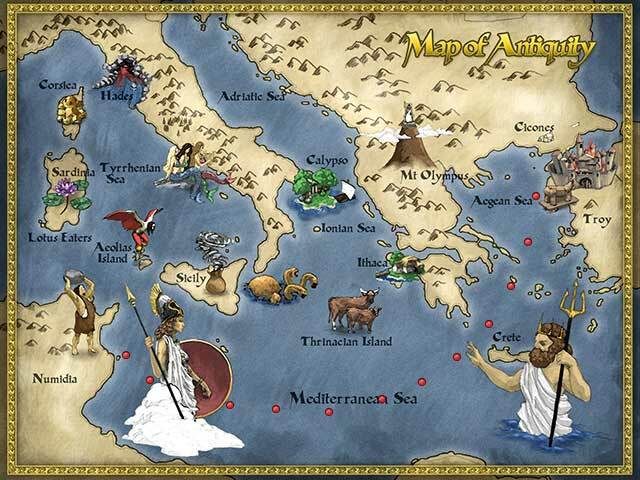 Use Athena's Godly Powers to guide your fleet through the gorgeous sceneries of the Mediterranean Sea. 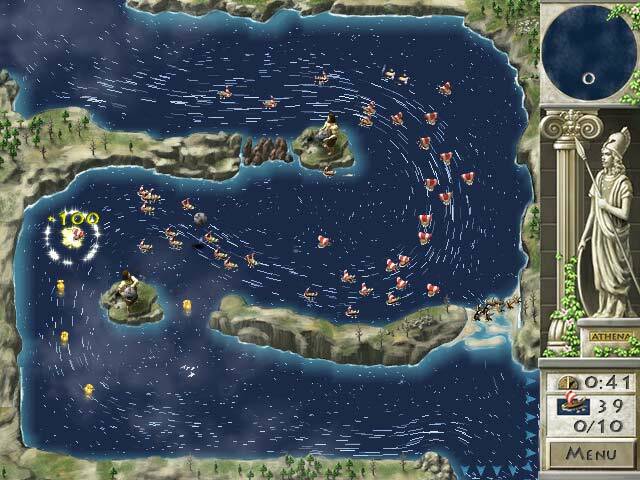 Keep Ulysses' boats safe through over 50 unique levels filled with dangerous Cyclones, Harpies, Sirens and more! 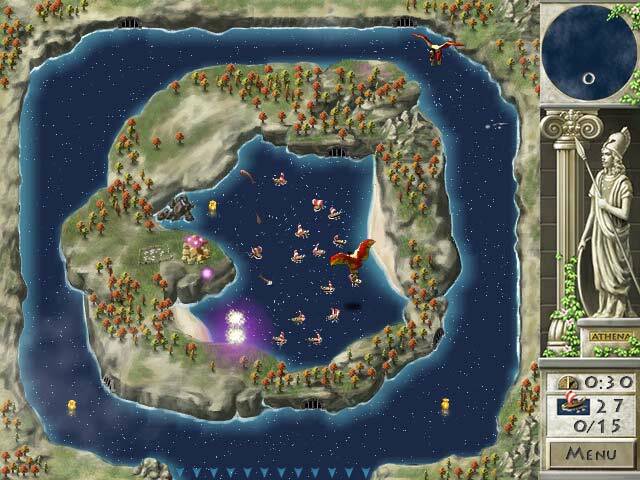 Put your strategic skills to the test as you work through a myriad of intriguing scenarios! It's one action-packed adventure you won't be able to put down!